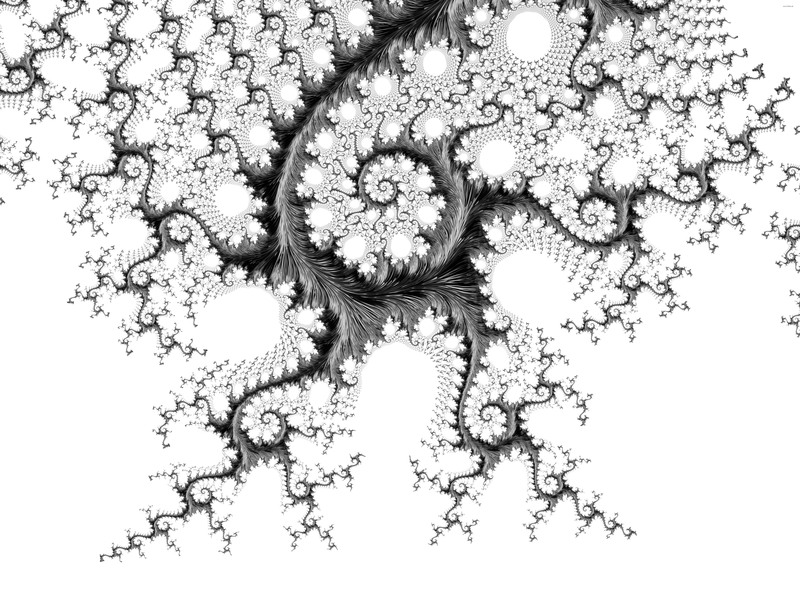 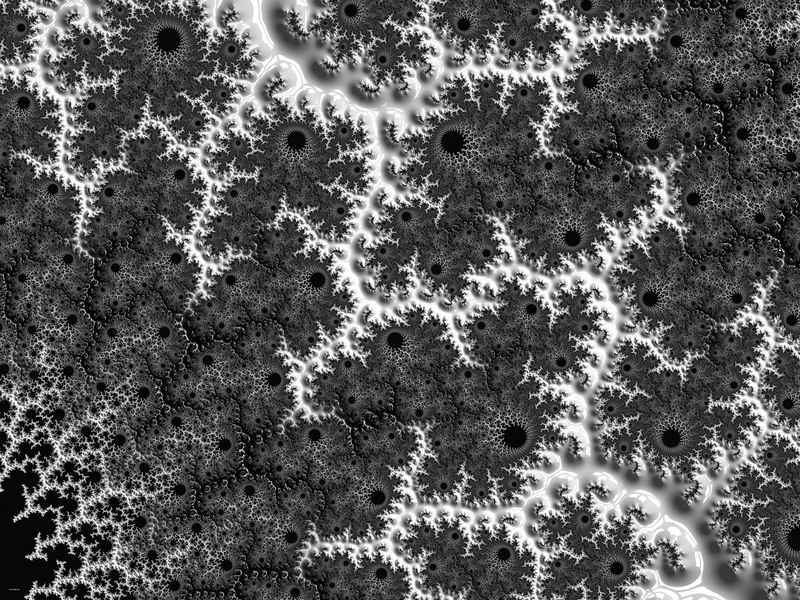 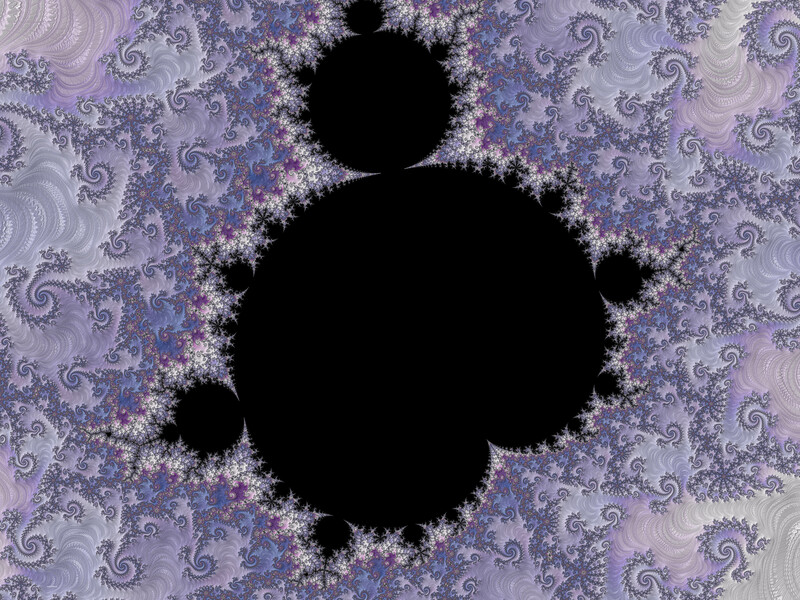 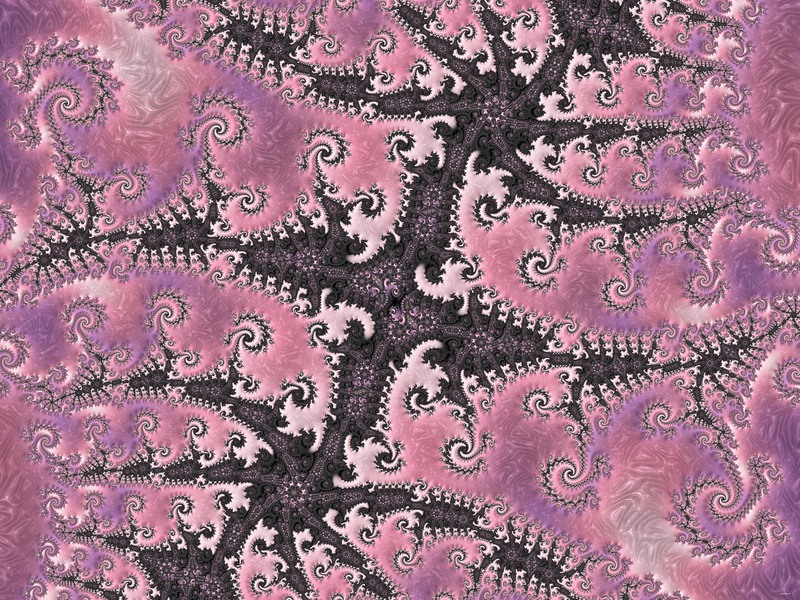 Frax Cloud is capable creating amazing 50 Mpx images (8192x6144 px) that show the fractal details in stunning clarity. 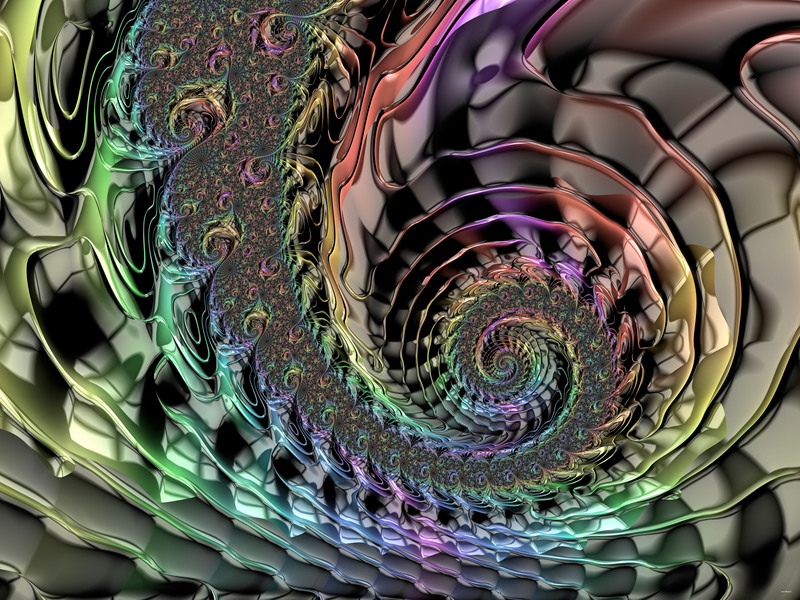 All images were created in the app and rendered with the Ultra Resolution Cloud Render option. 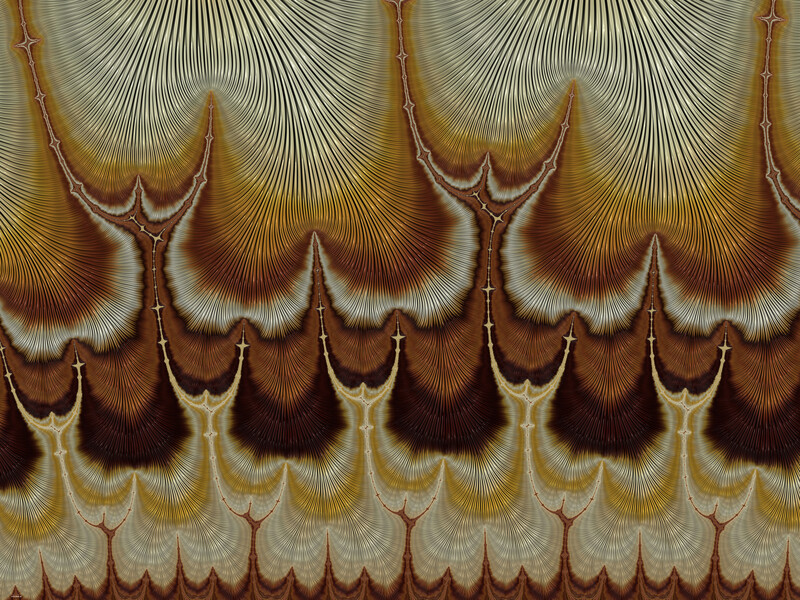 Click to pan and explore each in full screen detail - these images are large, a fast connection is recommended. 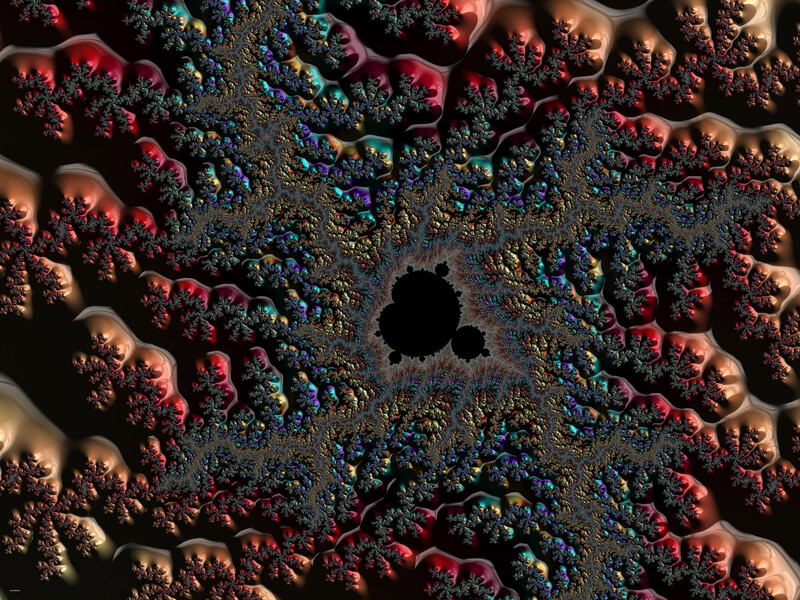 View this page on your iPad or iPhone to load these images in Frax and interact with them live! 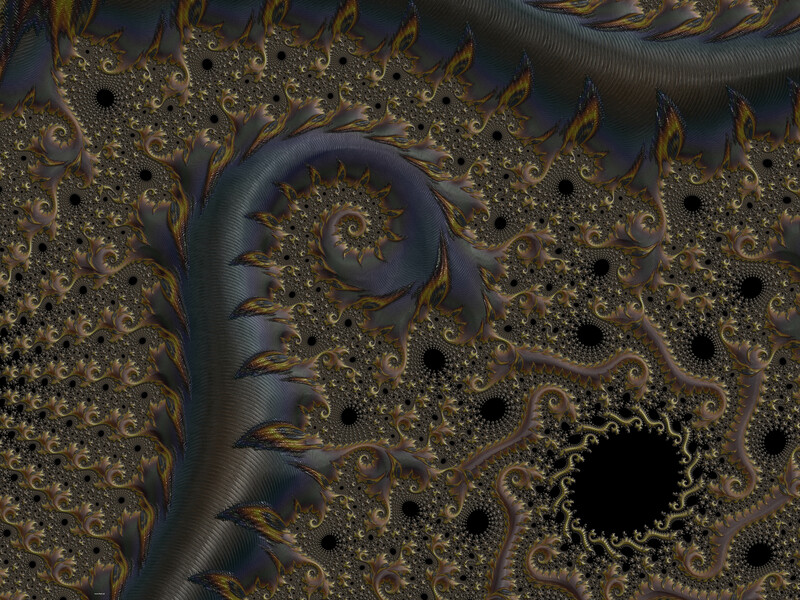 Tap the thumbnail to load the image preset directly into Frax and play with it live! 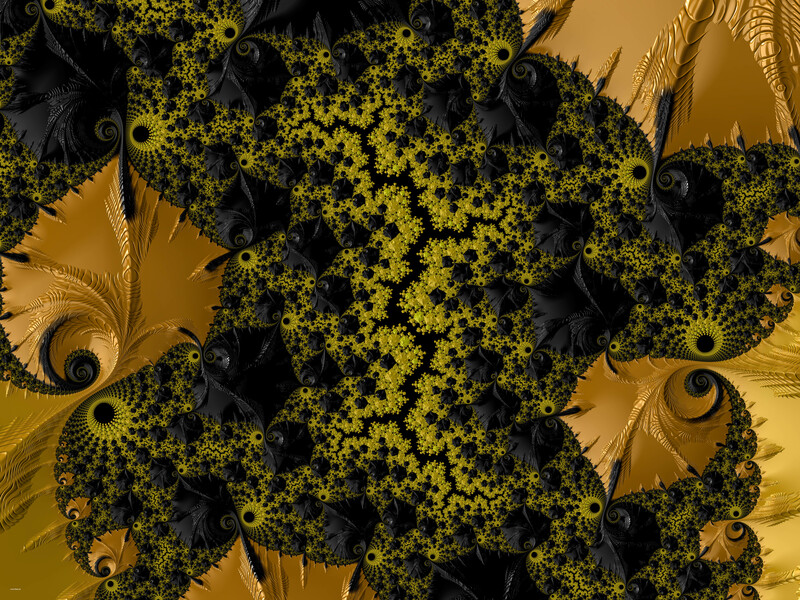 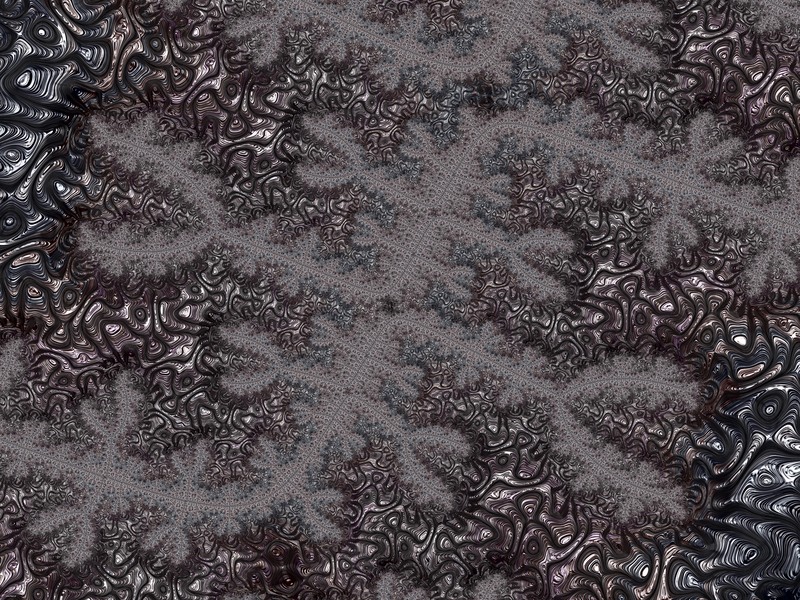 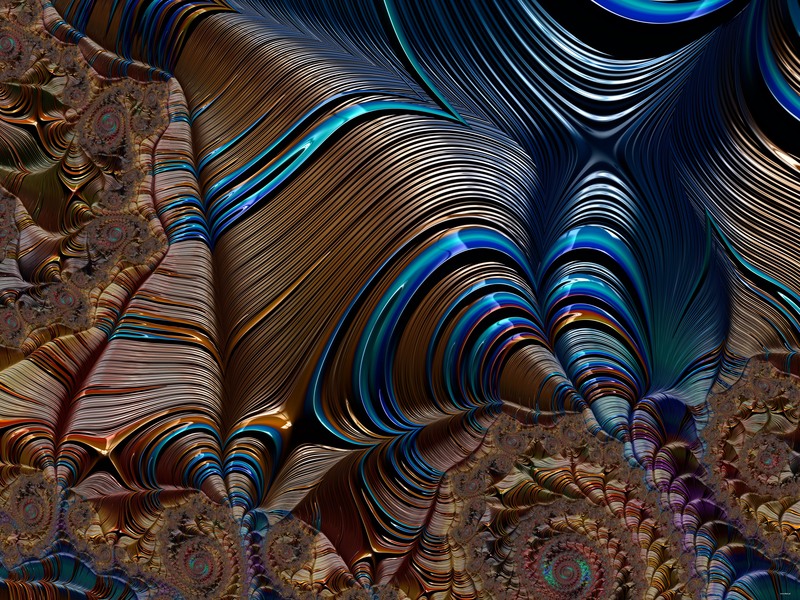 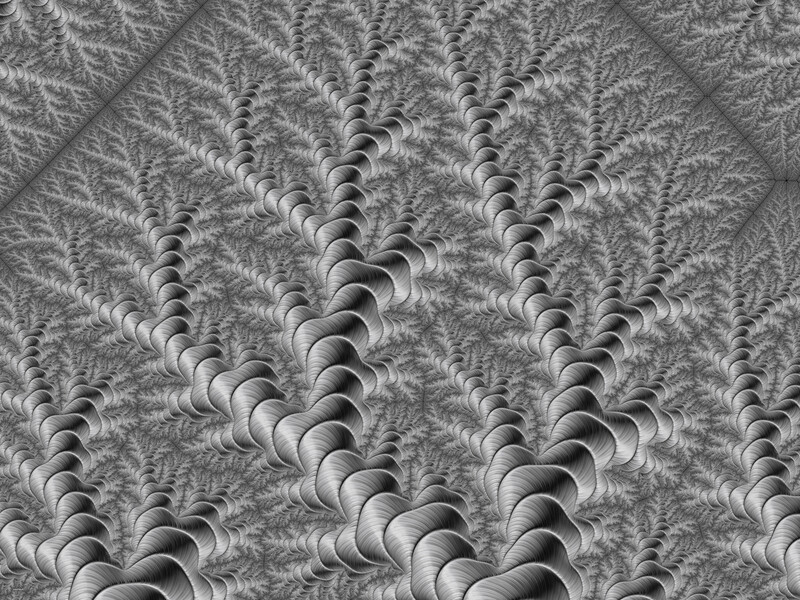 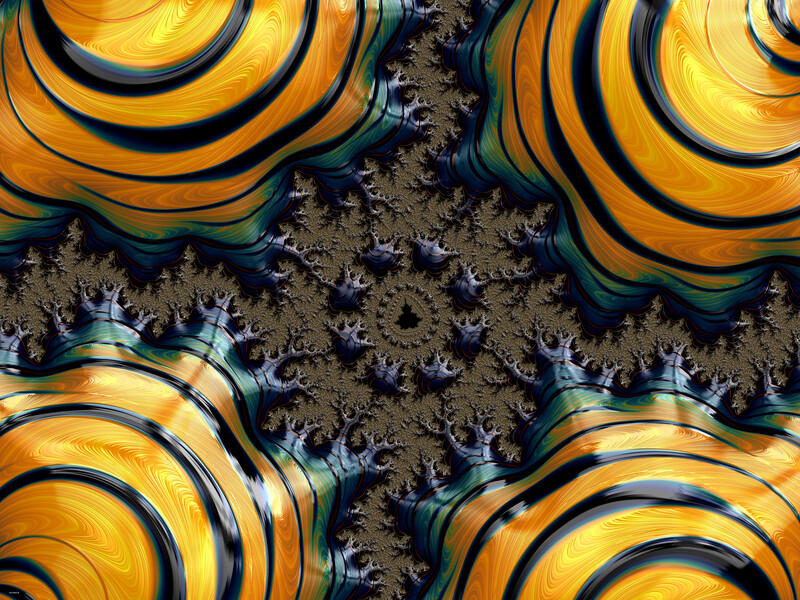 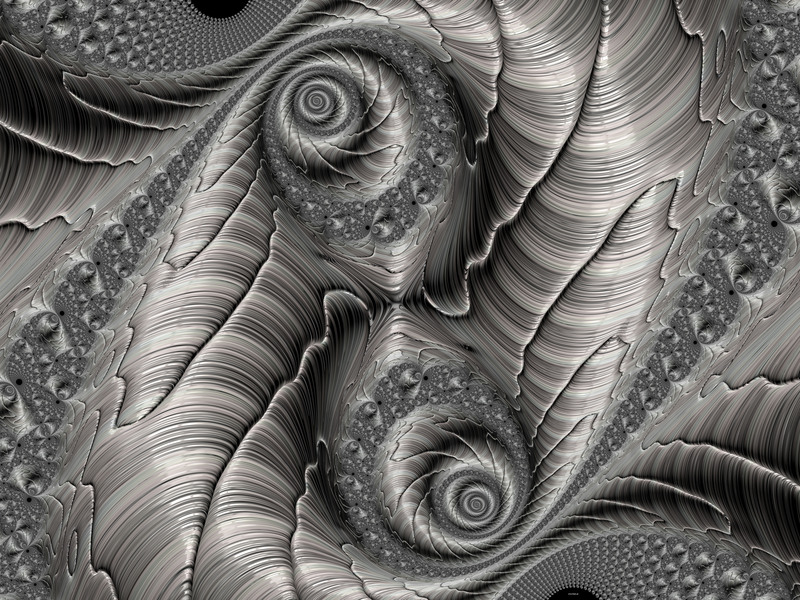 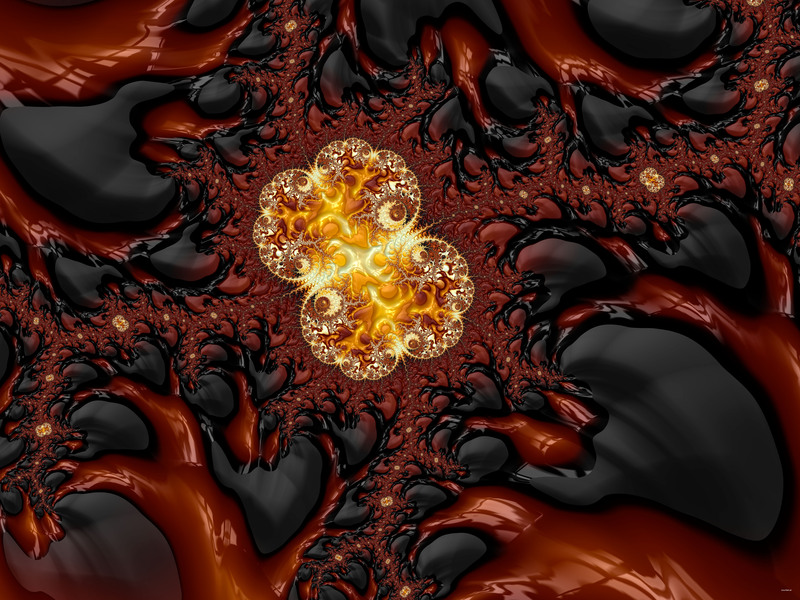 See many more amazing images created by Frax users in the gallery.